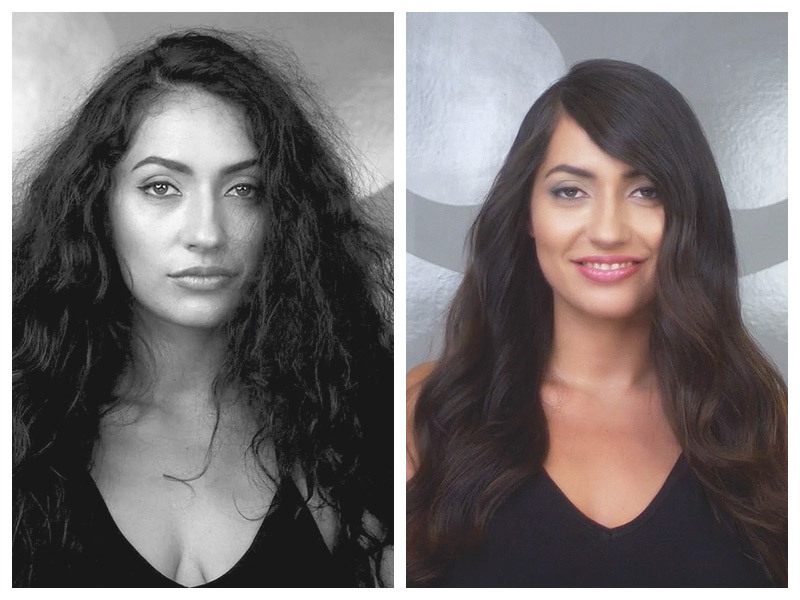 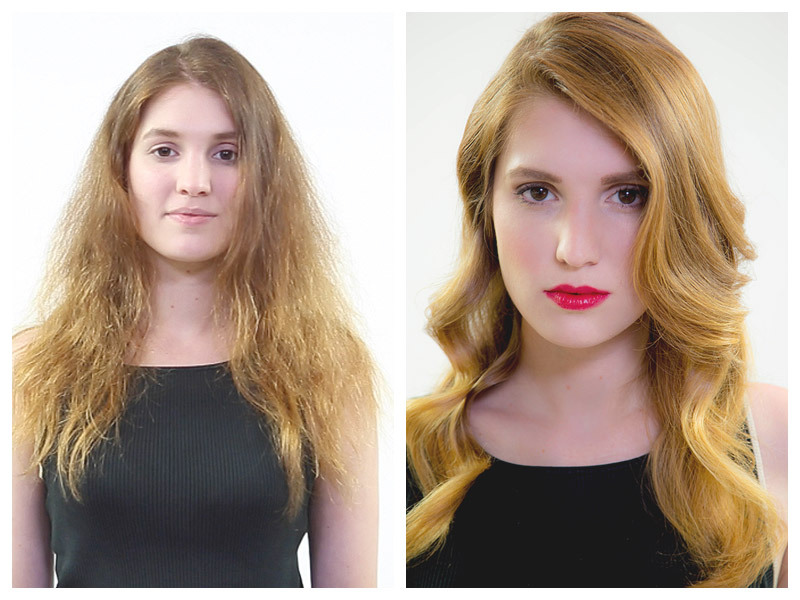 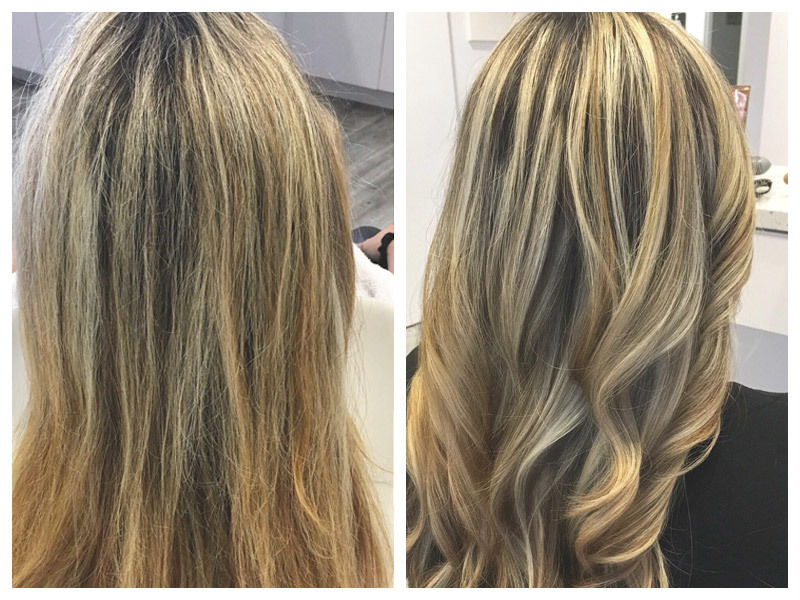 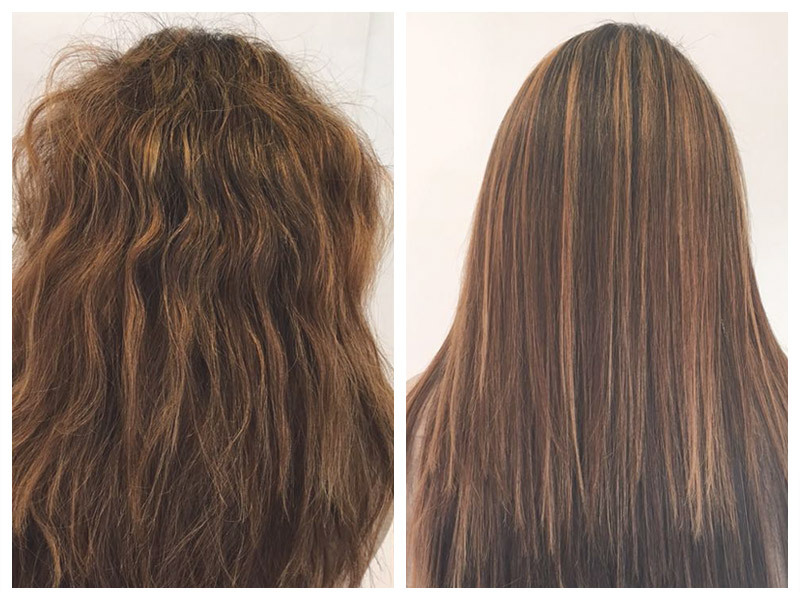 What Exactly is a Brazilian Blowout? 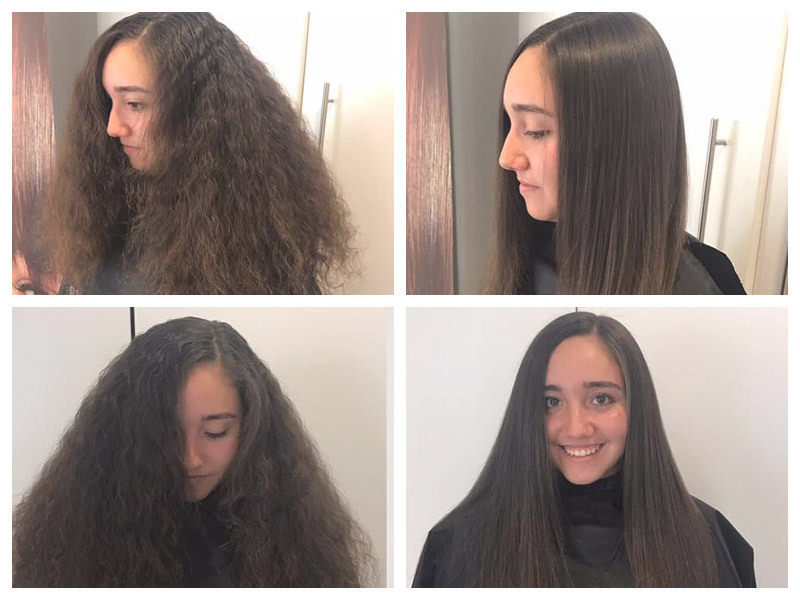 Completely non-toxic and 100% safe & formaldehyde free, this deep conditioning smoothing treatment infuses hair with real nano-silk particles, giving it a soft, frizz free texture and lustrous sheen. 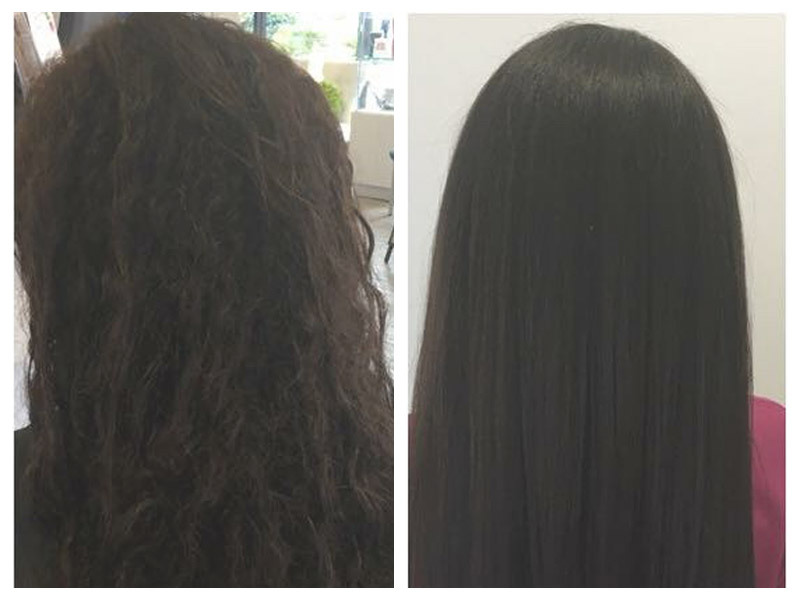 Our proprietary Nano Silk Complex combined with glycolic acid and Sericin protein create a rich amino acid formula that is safer, stronger and more durable than Keratin. 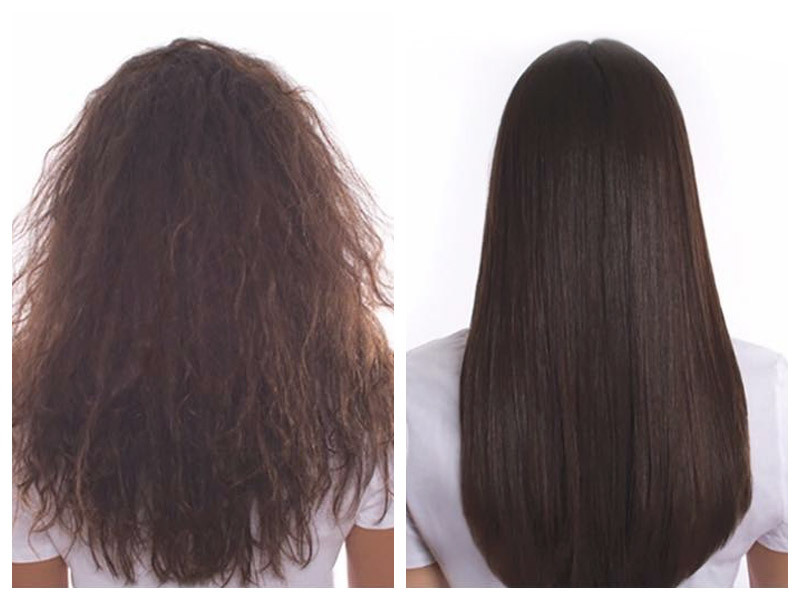 No other smoothing system and fuses silk nano particles into the hair to achieve both strength and resilience on the inside, as well as smooth, silky tresses on the outside. 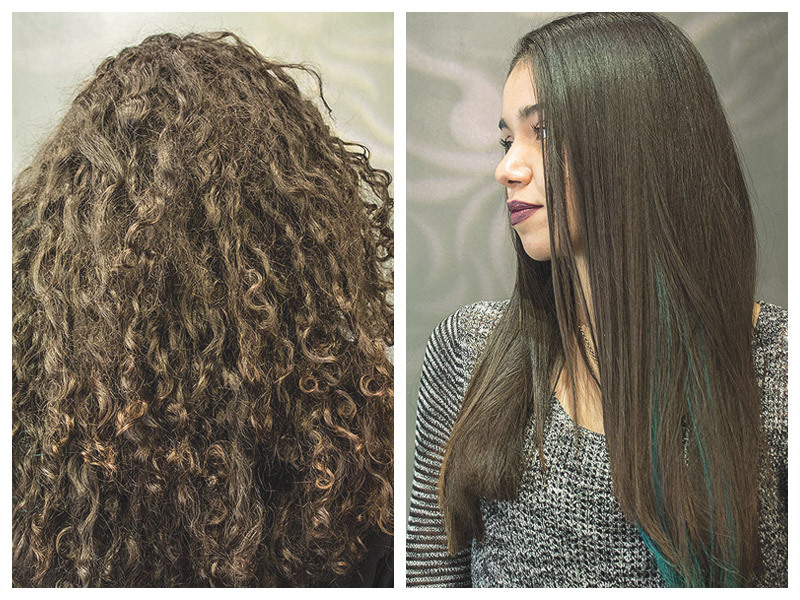 Supersilk allows your hair to remain silly & smooth – regardless of your activity, time, location or weather.